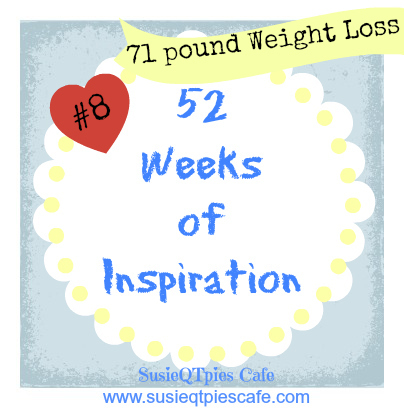 If you are a regular reader here then you know that I have been blogging my 52 Weeks of Inspiration series. It is all a part of my healthier lifestyle journey and today I am featuring myself and giving an update on my weight loss. Quick healthier lifestyle recap- Mid April 2012 I finally decided that I was going to walk off my weight. I focused on walking at my local gym and then as I built up endurance I used the treadmill and elliptical machines. From April to December 2012 I did those things to drop 60 pounds. Everyone wanted to know what diet I was following. I followed my own "exercise diet" and just went to the gym 4-5 times a week. It wasn't easy, it wasn't hard but it was work. As any work, it has been full of ups, downs, side ways and upside down days. It was full of sweat and tears. Here are a few post on my journey- Day 1, Day 60, Day 90 and 12 Bags of Clothes to Charity. Eating changes came along the journey. Right away I cut down portions to half of the not so healthy meals and increased fruits and veggies. Somewhere along the way I gave up my addiction to Coke Zero (and any artificial sweeteners) and drank water or unsweetened iced tea and that is when I really started to feel better. From January to today (May 5th) I started taking actual classes at my gym. I'm down another 11 pounds for 2013 to make my current total 71 pounds. 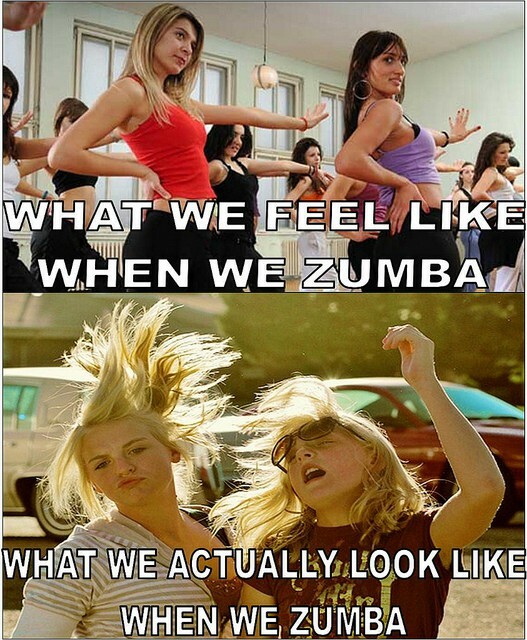 The classes include Zumba, Combo Cycle/Weight Training, Abs Class, Pilates and now added the new High Intensity Interval Training. This all sounds like a lot of exercise but for the most part it involves going to the gym Monday through Thursday to catch 1 or 2 classes a day. If the class gets canceled then I walk the track, treadmill or elliptical. Once I dropped some weight and built up my strength I found that for 2012 I was walking very little because of doing all of the classes. This has been great to build up my muscles in every place possible but not good for my orginal goal of walking of my weight and to run. Toward the end of April I was walking about 7 miles a week but not focused on running. I want to run. So on May 1st I started a 5K program to go from walking to running. The app is Ease into 5K. I have check out over 20 5K and running apps and this is the one that I like the best. Besides my classes I will do the 3 times a week walk/run program. My target goal is to run a 5k by July. 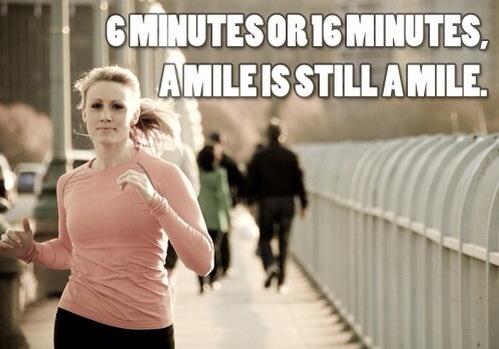 I can easily walk a 5 K because that is what I do twice a week. I'm saying bye to walking and hello to running! Want to join me in my journey? CLICK here to find out how to join the CHALLENGE! My gym started posting weekly challenges and I will start that tomorrow. I'll share the challenges on my blog so you can join in if you want. Want to walk or run a 5K? Look for the Ease into 5K app or find one that works for you and get started with me! If you are blogging any healthier lifestyle post, link up below. If you want to participate and you do blog, share your post! Susie, this is fantastic! I'm a fairly new reader, and I didn't know about your exercise and weight loss plan. I am VERY impressed and proud of your dedication and success! Congratulations! I need to look to you for inspiration. I don't remember the last time I exercised!